If you have long holiday weekend home improvement projects to tackle, now is your chance to save on paint! 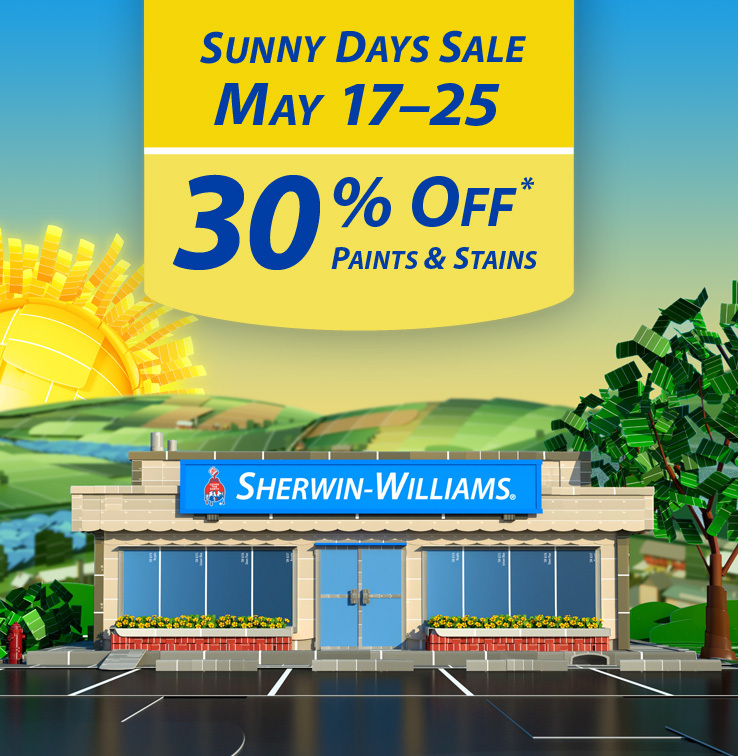 Sherwin Williams is offering 30% off their paints and stains today through May 25, 2015. No coupon required; you can find more info and exclusions here. What will you be painting this weekend? And, what color did you choose? Let us know in the comments!